This post is part of the 31 Days of Organizing and Cleaning Hacks series. 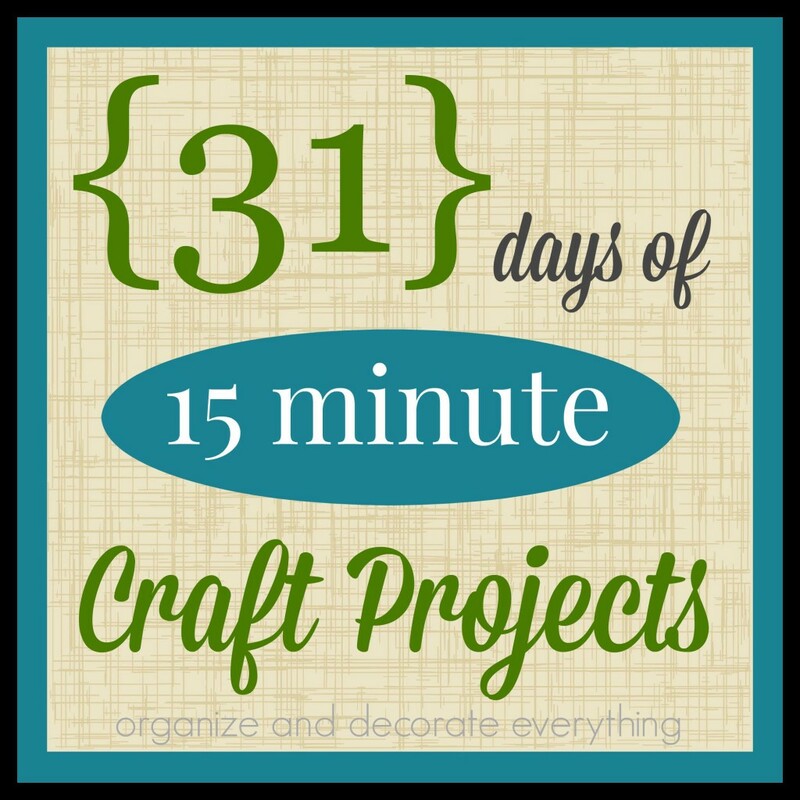 Click over to the main page to see all 31 posts (they will be added daily). 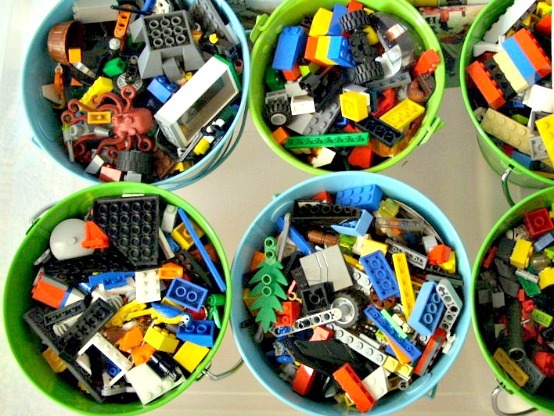 Organizing Small Toys in Inexpensive and Creative Ways. My kids are older and don’t have many toys anymore but I know when they had them I would rather spend money on the toys than storing them. I also wanted them to have easy access to the toys which can be hard in a large toy box. 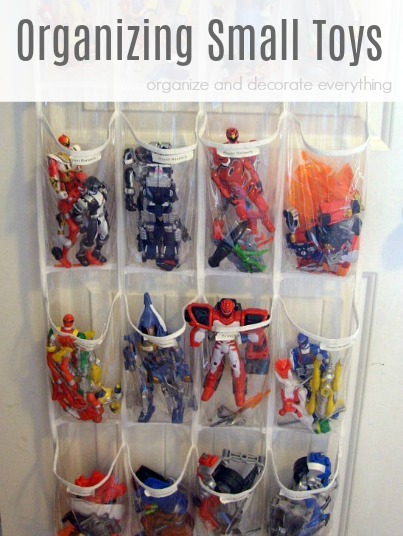 I found that storing them in smaller containers made more sense and kept them better organized. 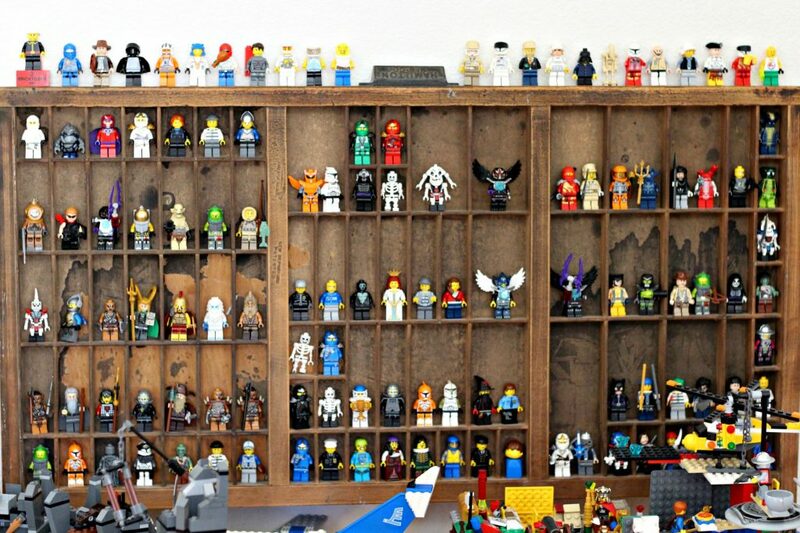 If toys are played with regularly you can even display them like these Lego Mini Figures. We used large plastic storage drawers to store most of the small toys in my youngest son’s room. We stacked 4 drawers in his closet and he could pull open each drawer individually to get what he wanted to play with. We also used inexpensive ($1 store) containers to contain even smaller pieces. 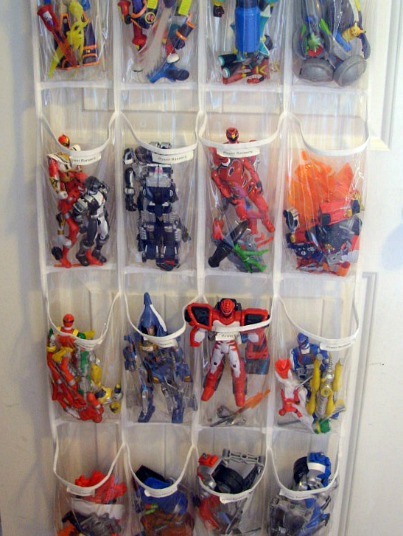 One of my favorite toy storage ideas was to use a over the door shoe organizer to hold all of his action figures. When he was old enough he even helped me label the pockets. This would also be great storage for Barbies, little ponies, art supplies, or any other small toys your kids have. 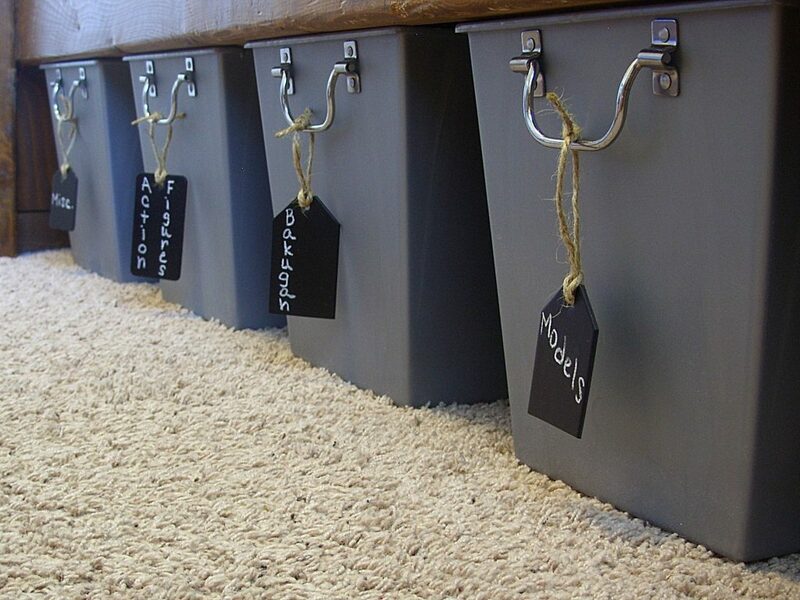 Another idea for storage in the closet is to use simple shelves and inexpensive fabric totes. The totes are open so they’re easy to access. You could also label them if you like, even with pictures for younger kids. 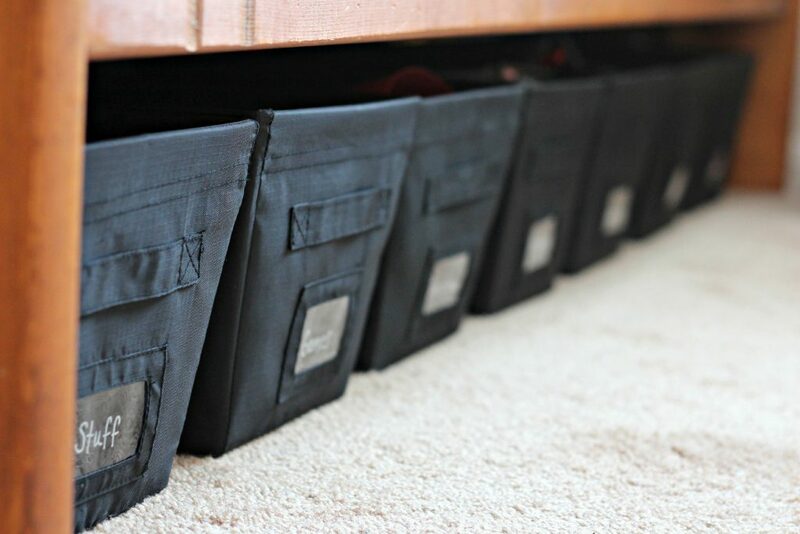 If you’re short on closet space you can always utilize the space under the bed. The totes are easy to slide in and out from under the bed and they keep all the toys divided and organized. 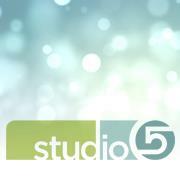 Since we were short on space this was a great option for us once the boys were older. I love labeling things. 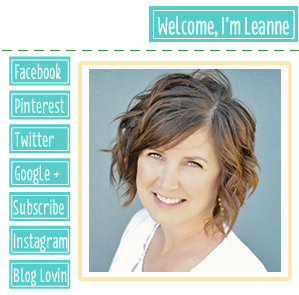 Chalkboard labels are a great choice so they can be changed easily. The boys would write on the labels themselves once they were older. 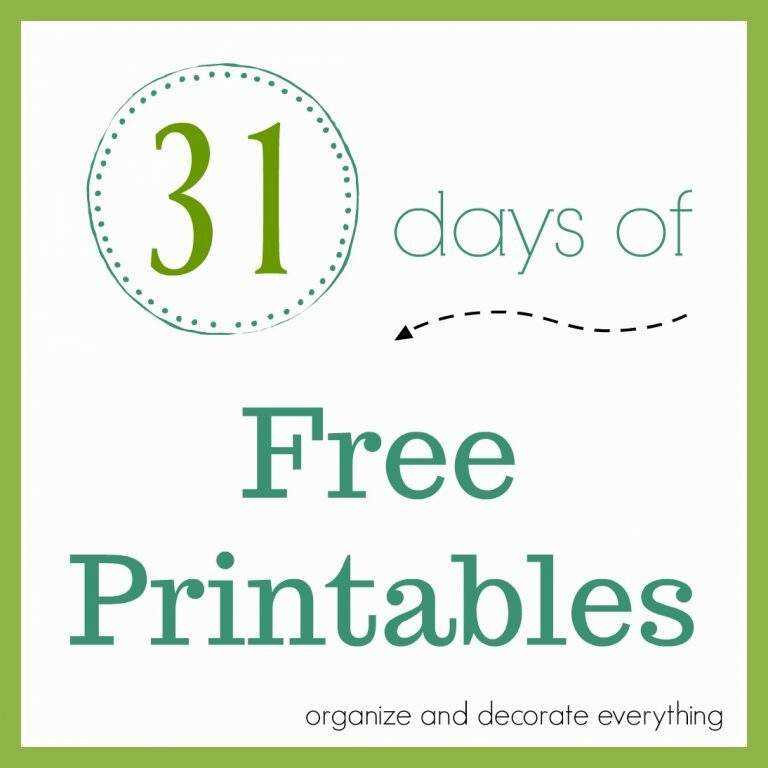 I always have the kids help me organize their spaces so they take responsibility and know where things go. Even young kids can learn the responsibility of putting things away if you make it easy for them. 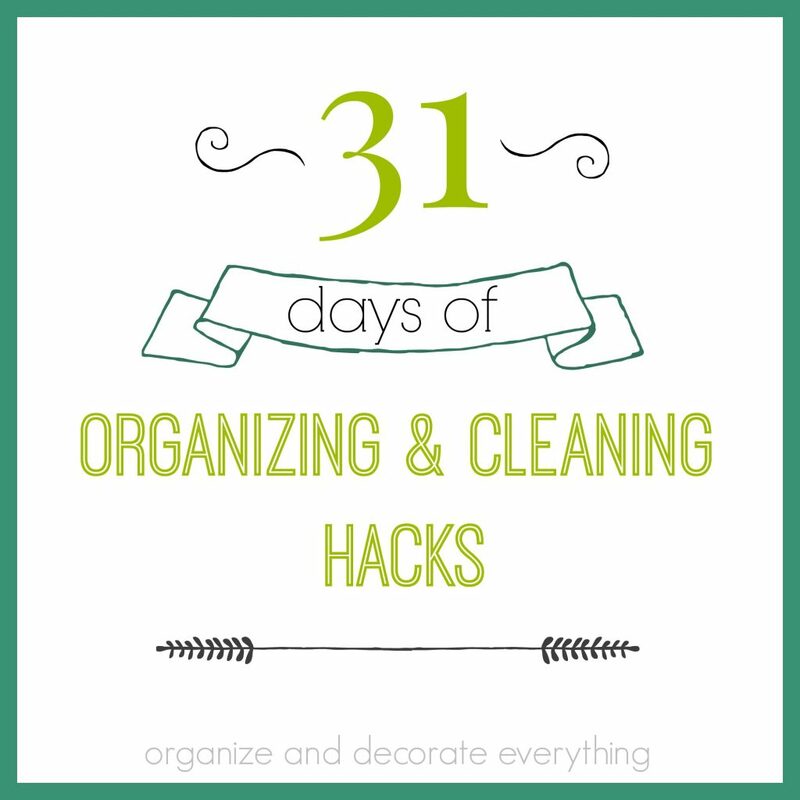 Come back again tomorrow for the next post in the 31 Days of Organizing and Cleaning Hacks.